Until 1959, the lanes in canoe-kayak and rowing courses did not exist. The direction was indicated to competitors by the number of each lane shown on billboards that were linked to transverse cable placed at every 250m. Therefore, remaining at the center of a lane lacking distinct borders created many difficulties to competitors and judges. 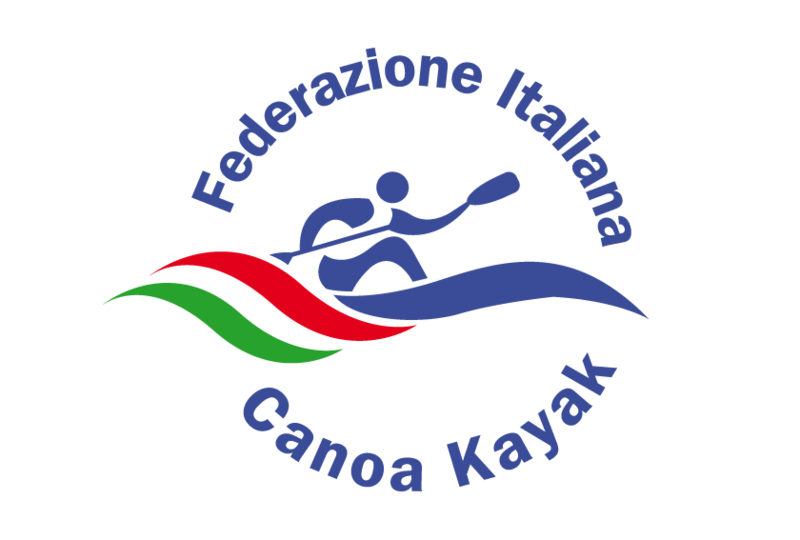 This system was first used at the Rome Olympic Games for Rowing and Canoe-Kayak in 1960, which took place on Lake Albano. The Italian architect Maurizio Clerici, commissioned by the Italian National Olympic Committee, proposed a course with lanes marked by polystyrene buoys (18cm diameter) and linked to longitudinal cables kept at 9m distance in canoeing competitions and at 12.50m distance in cross-handed rowing competitions. The convenience of the system and the spectacular visual impact on FISA and ICF members immediately made this system compulsory. The system took the name of the lake where it was first installed and became therefore “Albano system”. Pietro Lapertosa, the founder of Tegysport and a promising kayaker, attended the first installation of the system and became later on a designer/installer.